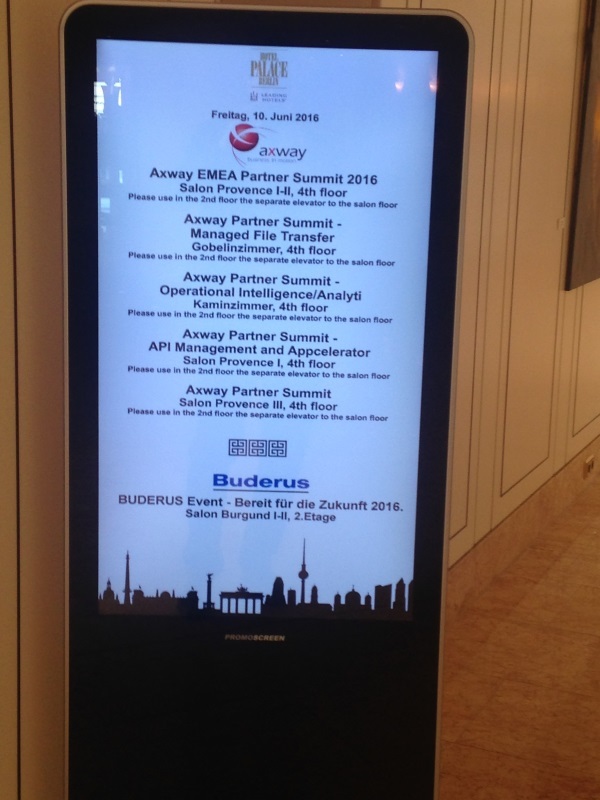 Axway organized last week their yearly EMEA Partner Summit in Berlin, two months after the Axway APAC Partner Summit in Singapore. 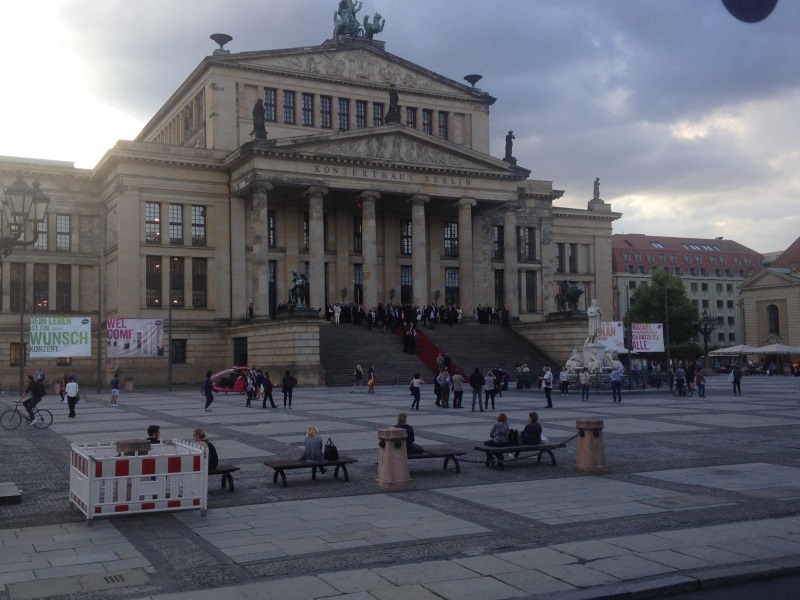 This event took place in the wonderful city of Berlin. 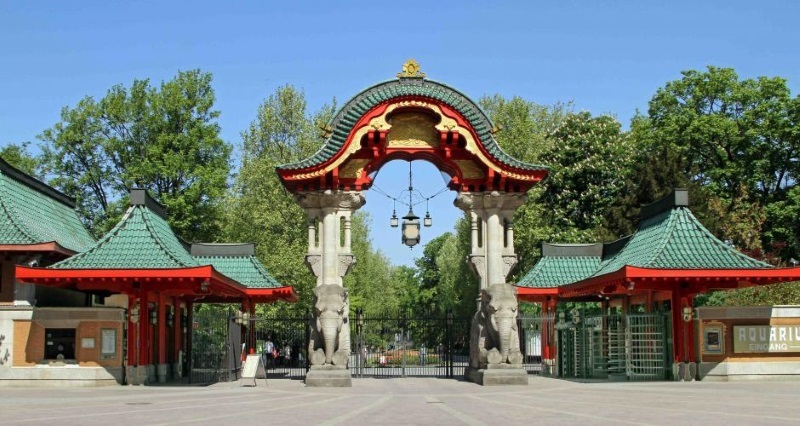 Axway welcomed about 40 European partners at the Hotel Palace in Berlin downtown, next to the Berlin zoo. 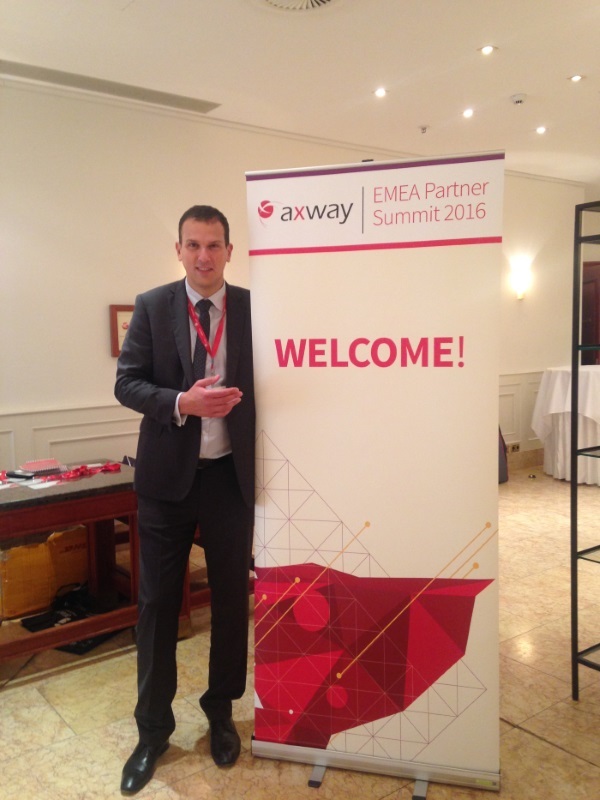 I was very happy to see again many people who came last year to the partner summit in Brussels. 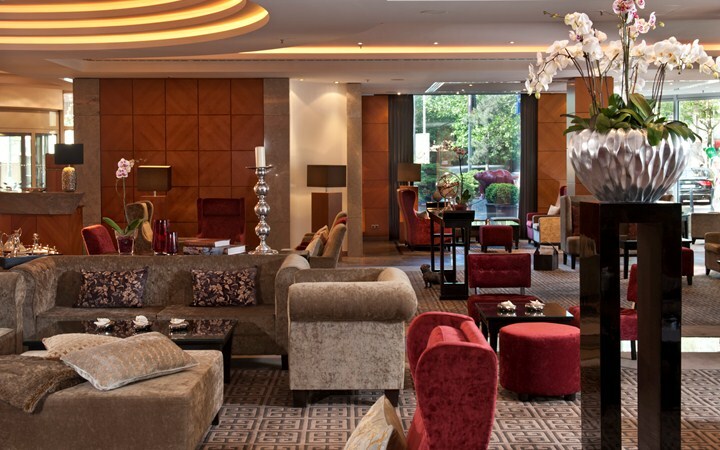 Partners arrived on Thursday during the afternoon and I could meet with some of them who booked for a one-on-one meeting with Axway experts. It gave me the opportunity to discover upcoming projects and answer their questions about the product updates, the common business cases and the typical deployment models. Then later, at 4.30pm, our SVP Alliances & Channels EMEA and our EVP Sales & Operations for GEMEA introduced the event. This was the opportunity to present the new Axway Advantage Partner Program. At 6 pm, everybody left the hotel for a city tour by Bus. 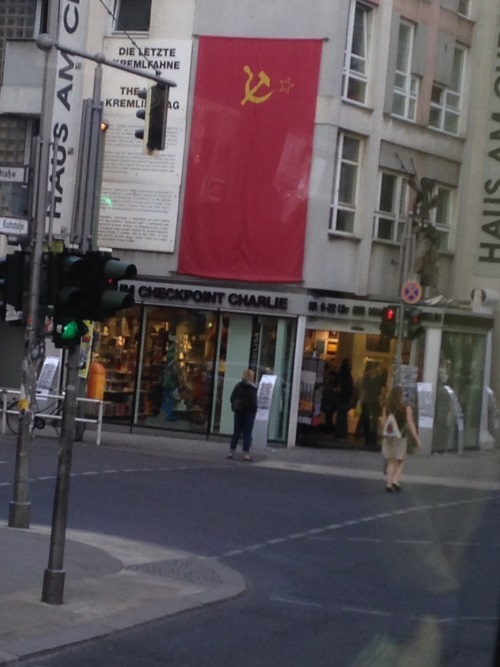 The English-speaking guide was very passionate and shared a lot of fascinating facts about Berlin history. 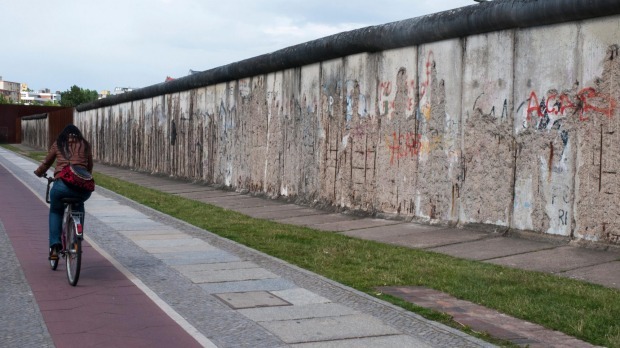 We could see among all the remainders of the Berlin wall, the Checkpoint Charlie with the Old Soviet Union flag and nice monuments such as the Concert Hall. Next, we had cocktails and dinner in a lovely restaurant with all the partners. Enterprise file interchange grows at 20% a year. 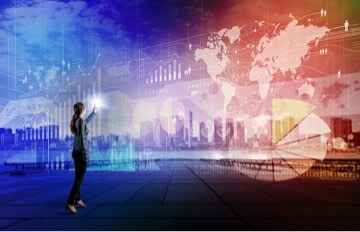 Axway Managed File Transfer solutions allow to address this new complexity and build robust integration foundation with a proven scalable file transfer infrastructure. 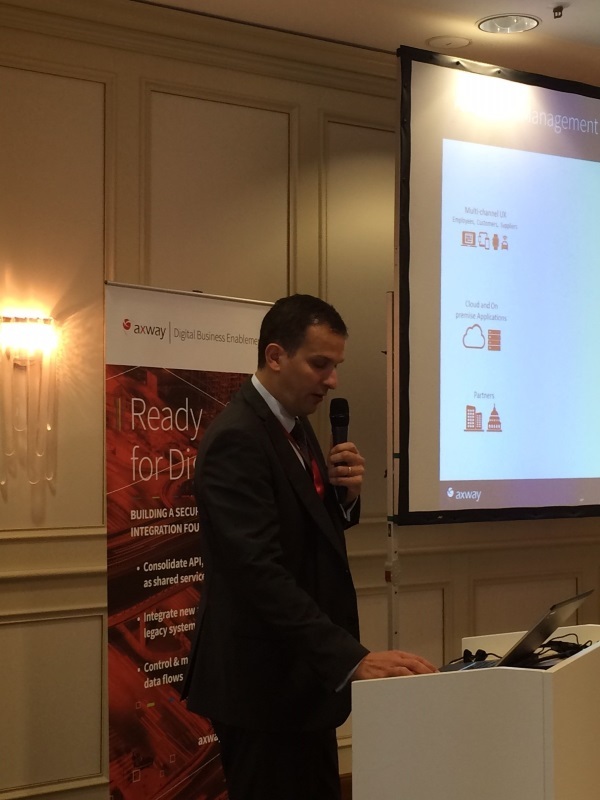 I presented our new “API Management Plus” offering, combining existing Axway API Management solutions and the new Appcelerator Arrow solution that Axway acquired on January this year. First, create APIs by simply exposing existing data sources or using Cloud connectors and get them documented automatically. Second, control those APIs with strong Enterprise-grade security, quota settings and partner management capabilities. Third, deploy them on scalable architecture and offer them for consumption through an API Portal to developer communities. Measure API consumption with Advanced Analytics. We also had very interesting presentations and case studies from our partners ISPIN AG (Germany), Nexworld (France) and DOGFI.SH Mobile Ltd (UK). Thanks to all of them, this was excellent! The afternoon was dedicated to roundtables about those three topics. If you want to learn more, stay tuned for my next blog post about the key takeaways of the API Management round table.